The first round of midterms is complete and we are gifted with a four day weekend. This is our second long weekend this month and we learned the first time around that it comes with a price. In order to make up some of the classes missed during the four day weekend, we are expected to attend classes the following Saturday. This means a four day weekend, followed by a one day weekend, followed by a four day weekend, and finally a one day weekend. While it’s nice to have the long weekends, there is nothing at all pleasant about the short ones. The worst part is that on Saturday the 11th, we are to have our friday schedule. For those of you who have been following my blog, you know that this means that we get, not one, but two days of hell that week. Two full days with 8-9 hours of labs and only one day off to recover before the second midterm season begins is going to prove quite challenging. Last Friday we had our biostatistics and medical biophysics exams. I find it really difficult to figure out a good study plan because you never really know how much of the subject they want you to know. It is common that they tell you to “follow the lectures” but then there are things that you aren’t sure about. 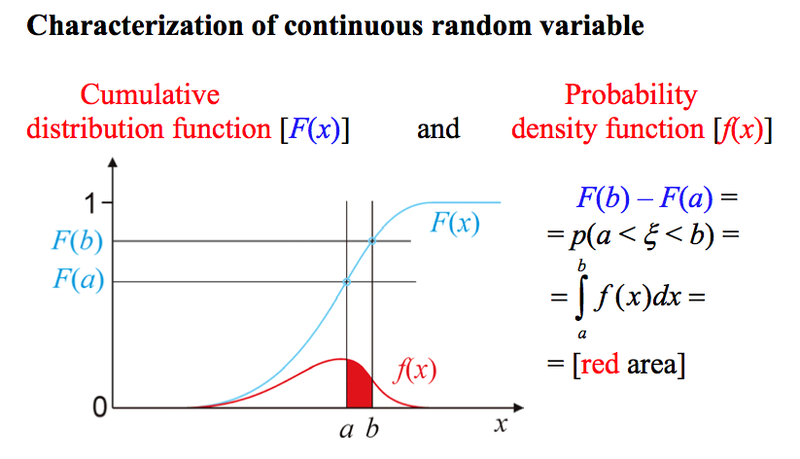 For example, this portion of one of the statistics lectures: are we simply supposed to understand what a continuous random variable is or do we need to be able to reproduce the drawing and explain it in depth? Its obvious by the dwindling amount of students that still attend the lectures that I am not the only one feeling a little lost. It’s a hard choice to make, whether to attend or not. We have a full course load – about 30 hours a week – and we are still expected to cover the majority of the material on our own time. It’s a bit painful to sit through a lecture that you are getting nothing out of knowing that you could be utilizing that hour or two more effectively at the library. I’ve never been the kind of student to skip classes or lectures, in fact, I can’t remember ever having done so before coming here. In all fairness, the only times I have skipped these past few weeks have been when I was too sick or had a midterm the following day. It’s not a habit that I want to keep and I would rather adjust my study tactics so as to get the most of the lecture as possible. The statistics exam proved to be difficult to study for. We have no textbook, only a short manual written in technical yet grammatically challenged English. As our classes are to pertain to the medical field, we are approaching these subjects in different ways than I have before. When I took statistics at Santa Monica College, we never used a computer and instead spent the majority of the semester calculating probabilities, standard deviations, and making the graphs by hand. Here we are doing everything in excel and our goal is to be able to make a medical diagnosis based on statistical data. 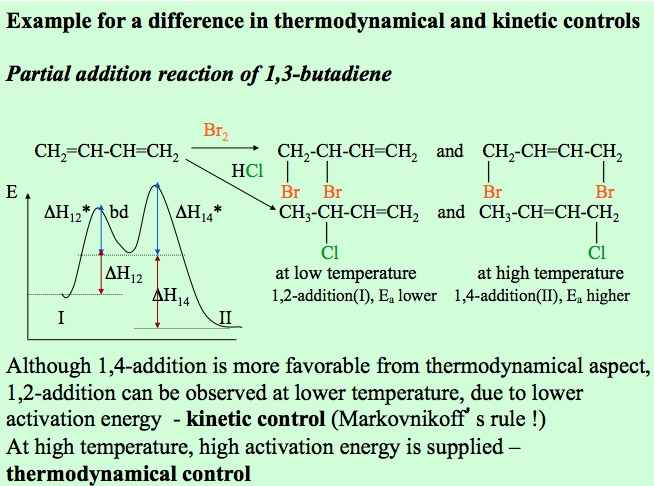 To study, I reviewed the lecture slides expecting that the information contained there would cover the theory portion of the exam. For the data portion, I went through the labs we had done and repeated the calculations. Finally, I attended the statistics consultation the night before the exam – along with 35 other students. The competency level in statistics varies quite a bit and I think one of the greatest difficulties for people is actually knowing how to use excel. I used excel a lot when I was working in Norway as a booking manager. I love organizing data and presenting it in charts and diagrams and would often use these in my weekly meetings. Being there for almost 3 years provided me with a lot of time to play around with excel – something I didn’t expect would help me so much now. It really is interesting to witness just how much of an affect previously unimportant things play out in the present. One thing I’ve learned since starting school is that nothing I’ve done these past few years was a waste of time. The exam was a bit more difficult than I expected, but I finished it rather quickly. Sometimes I feel like I have taken so many exams that I know almost immediately whether I know something, don’t know it, or should come back to it. I do a lot of jumping around, knowing that it is useless to simply stare at the problem. There was a lot of arguing between some of the students and our professor. There were many claims that we had never learned this and never even seen that. It made for an extremely uncomfortable environment, especially when I knew that they were topics we had covered, even if only for a second or two. One of the calculations was mentioned in a small box in the margin of the statistics booklet provided by the school and the only reason I remembered it was because I thought it was cool (dork that I am). I once had a professor who based the majority of his exam questions on the small boxes in the margins. It was his way of testing how thoroughly you covered the material. Medical biophysics was a whole different ball game. I had no idea how to prepare. I only knew that our professor was going to focus mainly on what we had done in our labs and that we should know how to do six of the homework problems. I reviewed the themes of the labs, practiced drawing diagrams that explained the topics covered, and did each of the homework problems so many times that I no longer needed to look up the equations or constants (which are given on the exam) to complete them. How did this work out? Brilliantly. The first thing I saw when I opened up my exam was that the calculations were almost exactly the same as the homework problems. 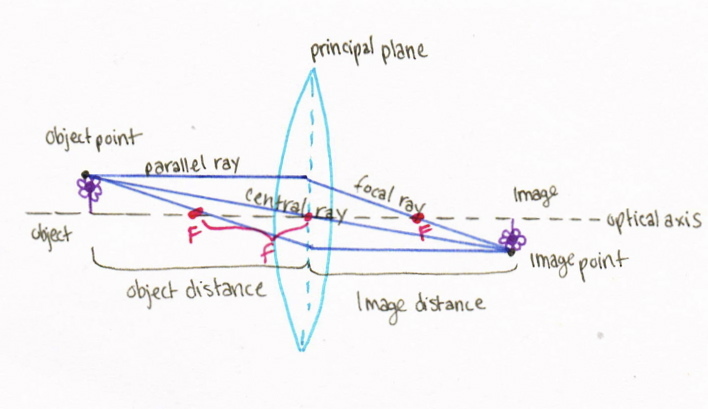 There was one calculation that dealt with the eye and how the image projected on the retina depends on the distance of the object from the lens. For this calculation, we were also asked to draw the formation of the image – and this was one I knew very well. I had my pens handy, so I even drew it like this on the exam (maybe a little overboard…but at least it looked nice). 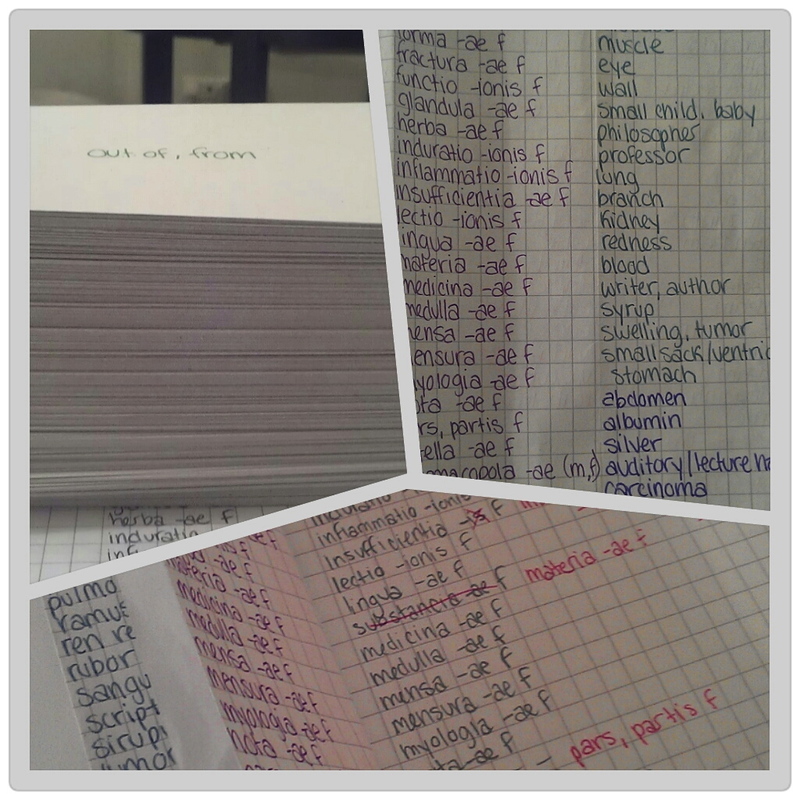 I spent all day Tuesday cramming for Latin, taking a break only to attend Hungarian and the medical chemistry lecture. 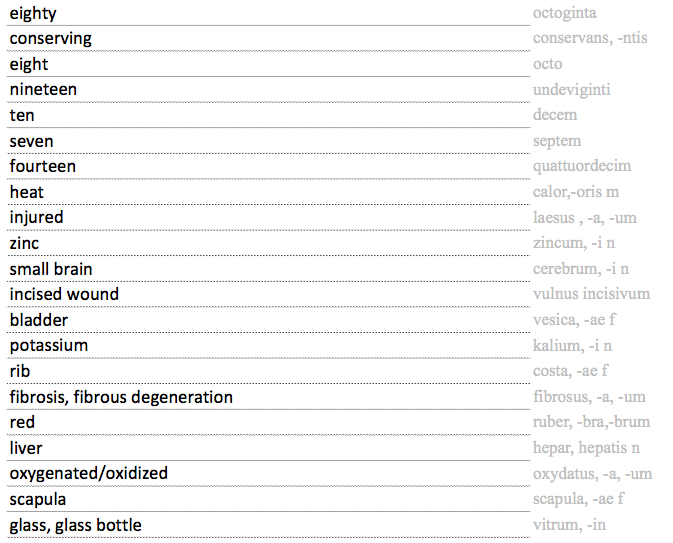 For our exam we had to memorize 250 medical terms, 50 of which would show up on the exam. By the time night arrived, I realized that there were still 70 or so words I didn’t know. I then had to make the decision to stay home and study instead of joining Skjalg and his dad and stepmom for dinner on their last night. It’s times like this that I wish that there were more hours in the day. The Latin exam went much better than I expected. The most helpful study aid was actually making “sample exams” in excel. I made one column with all the terms in English, a second with the terms in Latin, and finally a third where I inserted the “random number” function. This function assigns a random value between 0 and 1 to the cell and it changes every time you make a change in the document. I was then able to sort the data in the first two columns in order of increasing or decreasing number (of the third column) to generate a randomly ordered list of terms. I changed the text of the Latin column to gray and then set it as far right as possible, so that it could be easily covered during my self-test. I ended up with about 5 pages of terms and after completing each page, I would go through and correct my answers. It was very apparent how much this technique helped when I took the exam. Recreating the exam experience beforehand, and at a greater magnitude, made the exam itself so much easier to complete. I finished my exam in about 10 minutes and then forced myself to check my answers (something that is so difficult to do when you are done and want to leave). The professor looked over my paper and pointed out three small mistakes I had made – marking the gender as male instead of neutral and reverse. I’m sure many students took the opportunity to correct these small mistakes, but I told him that I wanted to stick with the answer I had put down – even with the knowledge that it was wrong. It was a tough situation to be in, but I reassured myself that I wouldn’t be satisfied with anything other than the grade I deserved – whether it be a 3, 4 or 5. In the end I was told that with a total of only 4 mistakes, all within genders, my grade was a 5. Yippee! Really like the new layout!! You are currently reading At the end of the tunnel at Buda-B.